Our Noel reed diffuser is full of the spirit of Christmas. It is a 100ml frosted red diffuser filled with the luscious scent of pine and cinnamon; orange and frankincense. 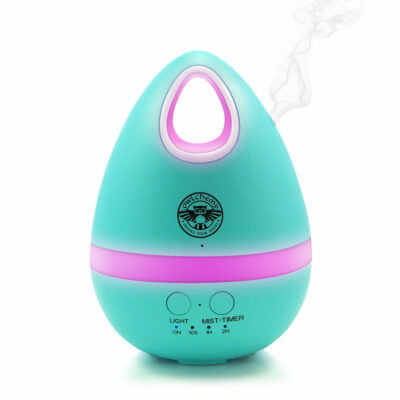 Our luxury diffuser will last for up to 6 months. 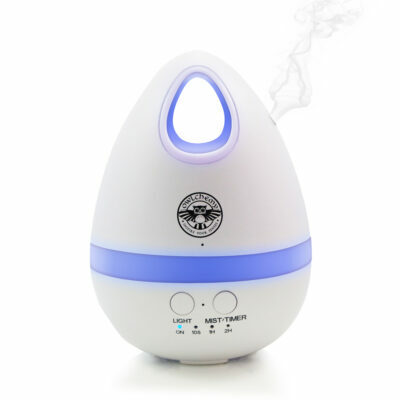 Each diffuser is supplied with 8 top quality fibre reeds to diffuse the scent into your room. Wonderful for Christmas or to give to someone you love. Presented in a quality Owlchemy box.